Every year Nelson Laboratories tests and validates thousands of medical devices. 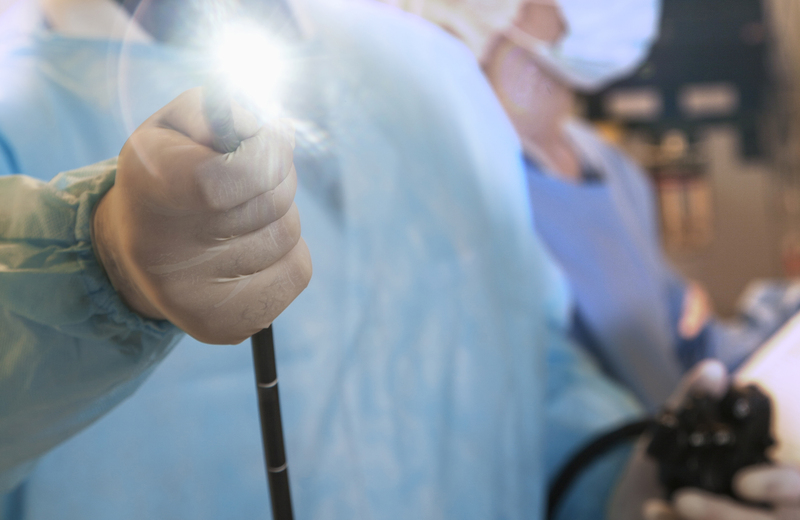 One particular family of reusable medical devices, endoscopes, can present unique challenges for manufacturers and healthcare reprocessing facilities. Responding to recent attention on reusable endoscopes, particularly the reusable duodenoscopes being blamed for two Los Angeles patient deaths and an increase of Healthcare Acquired Infections (HAIs), Nelson Laboratories has compiled a suite of educational resources detailing important reusable medical endoscope processing and reprocessing considerations. “All scopes require careful thought and consideration before validation testing and FDA submissions are conducted,” said Emily Mitzel, Nelson Laboratories Consulting Manager, specializing in reusable medical device validations. “The reprocessing instructions need to be accurate for different regions of the world and must be usable in a variety of different healthcare facilities’ reprocessing programs. Healthcare facilities need to ensure staff is properly trained on cleaning procedures and that technicians understand the importance of cleaning difficult locations multiple times when visual inspections are not adequate.” Effective reprocessing of endoscopes and other reusable medical devices will help minimize the prevalence of healthcare acquire infections. For additional information on requirements for processing and reprocessing of reusable endoscopes and other medical devices, manufacturers can contact Nelson Laboratories at sales@nelsonlabs.com, or 801-290-7502. In addition to reusable device validation testing, Nelson Labs offers quarterly assessment or qualification tests to help healthcare facilities assess the human factors and cleanliness of their endoscope reprocessing facility. Nelson Laboratories’ Technical Consulting group is also available to provide manufacturers and healthcare facilities technical support at every phase of the product life cycle.